Buying a house, especially for a first-time homeowner, is exciting. However, it can also be confusing. Apart from the price tag of the home, there are additional costs that buyers are also expected to shoulder. Some of these costs even need to be paid before the buyer gets the keys. When saving for a down payment, home buyers should consider these costs and account for them in their budget to avoid any surprises at the closing. 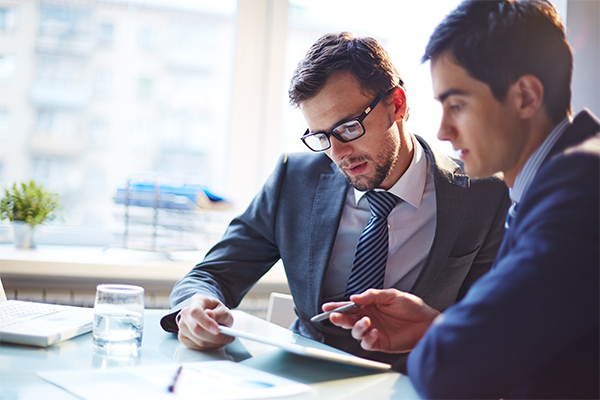 Most lenders require a professional appraisal. This document tells the lender about the condition of the property and its approximate value. In most cases, the lender uses the value assigned by the appraiser when they determine the maximum amount they will give the buyer for the purchase of the house. This is only one of the charges the buyer will pay when they close the loan on their new house. Buyers also need to check the other charges outlined in the loan documents that they will receive from their lender. Before buying a house, every potential homeowner should hire an independent inspector. The inspector will check things the appraiser doesn’t and might find problems that could potentially cost the new owner thousands of dollars. By proactively getting this inspection, home buyers might be able to negotiate with the seller to either compel them to repair the problems or lower the price of the property. 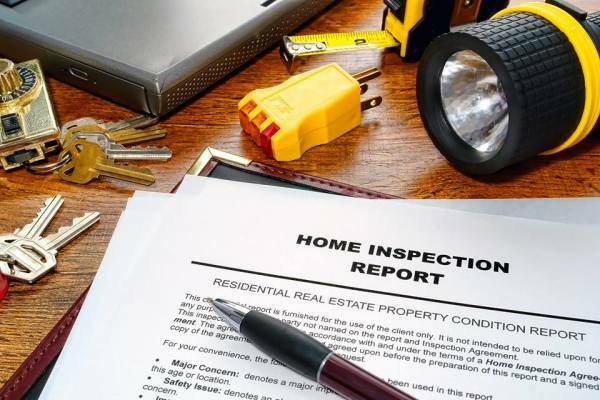 If the inspector finds mold, problems with the structural integrity of the house, or faulty electrical components, the inspection will more than pay for itself. Mortgage lenders require borrowers to carry a homeowner’s insurance policy for the life of their loan. Buyers will need to have this policy in place at the closing. In general, insurance companies sell these policies in one-year increments so the buyer will have to have the cash on hand to pay for it before they can take possession of the house. After the initial payment, homeowner’s insurance might be escrowed so the homeowner can pay a portion of the cost every month instead of having to pay a lump sum once or twice a year. Mortgage lenders who offer this service typically also allow borrowers to escrow their property taxes as well. When buying a house, people must plan for these expenses as well as the costs of owning the home. These include routine maintenance and repairs, incidental expenses, and the price of new appliances, HVAC equipment, and roofing when they need to be replaced. Having a breakdown of all these costs would help you to determine whether you are indeed ready to own your home.